I read this article and found it very interesting, thought it might be something for you. 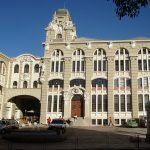 The article is called 7 Places for Shopping in Porto Alegre and is located at http://trip-n-travel.com/23508/. 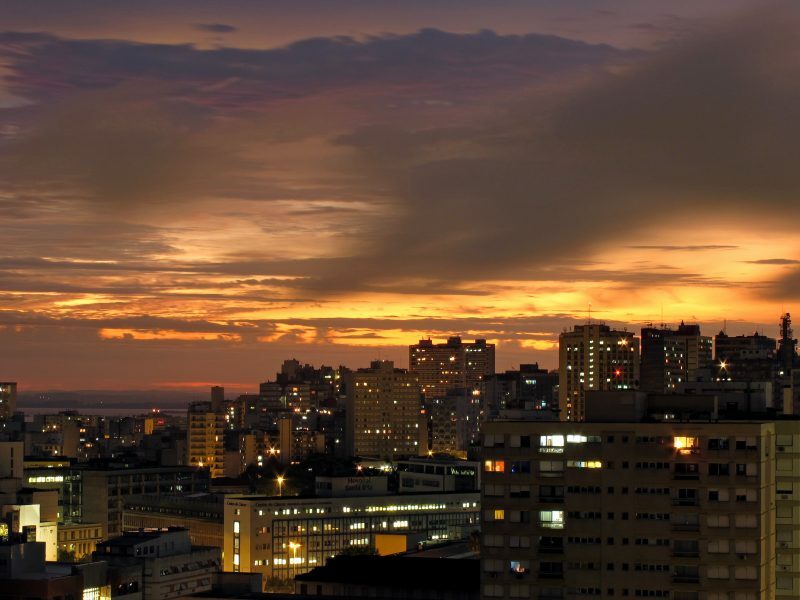 Porto Alegre is the hip and happening capital city of the state of Rio Grande do Sul in Brazil. Aside from offering visitors its rich multicultural heritage, the metropolis is also known for its prime shopping destinations. Here are seven noteworthy shopping hubs you should definitely include in the itinerary. 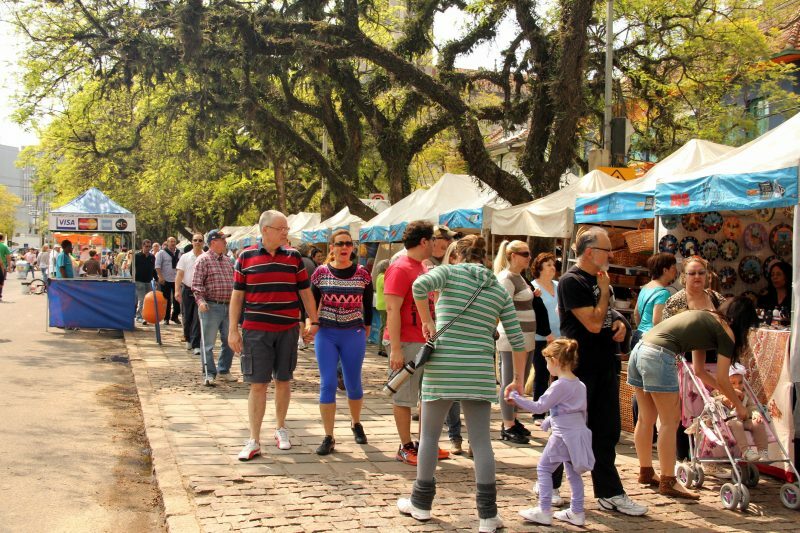 Visiting the Public Market is a great way to shop for local wares and to try out the fine delicacies Porto Alegre has to offer. With 110 establishments ranging from specialty restaurants to artisanal shops, you are bound to find anything that your heart desires. Be on the lookout for regional products such as fresh coffee grounds, yerba mate, and even native seasonings and spices while you’re here! Opening Hours: Mondays to Fridays from 7:30 am to 7:30 pm. Saturdays from 7:30 am to 6:30 pm. Iguatemi is one big and beautiful shopping mall located six kilometers north of the city center. 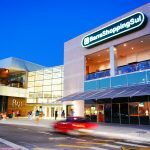 While it specializes in carrying local and international fashion labels, Iguatemi also boasts of having six movie theaters and forty different dining spots in its food court. Opening Hours: Mondays to Saturdays from 10:00 am to 10:00 pm. Sundays from 11:30 am to 10:00 pm. Movie Theaters Open Everyday from 1:00 pm. 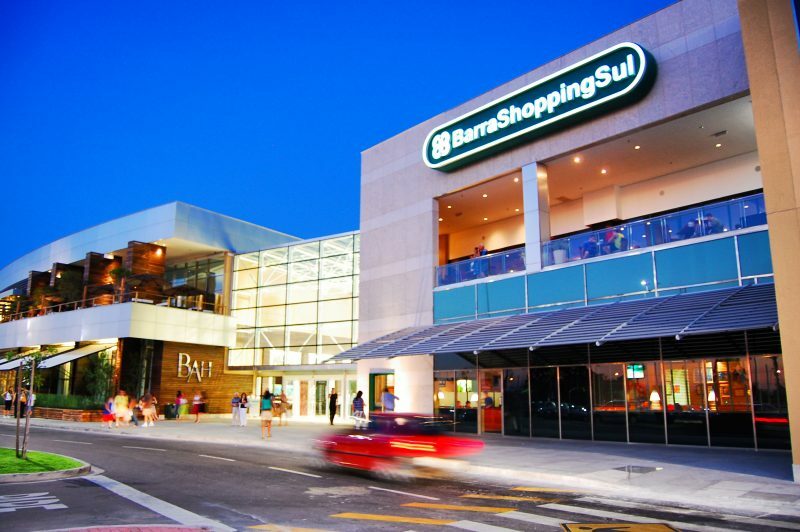 Tourists looking for an amazing combination of dining, entertainment, and shopping will find joy in Barra Shopping Sul. 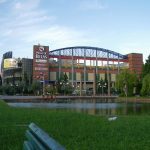 What sets it apart from the other malls is Megazone, it’s own massive indoor amusement park that offers at least 300 interesting attractions. Opening Hours: Mondays to Saturdays from 10:00 am to 10:00 pm. Sundays from 11:00 am to 9:00 pm. 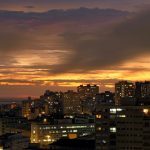 Set one Sunday for a leisurely trip to Brique da Redencao, a popular tourist attraction as well as a shopping destination. 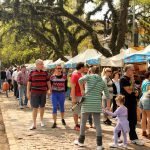 Around 300 local vendors set up shop in this weekly gathering, selling items such as antiques, jewelry, kitchenware, and delicious street food. The overall festive vibe here is worth the visit. Opening Hours: Sundays Only from 9:00 am to 5:00 pm. 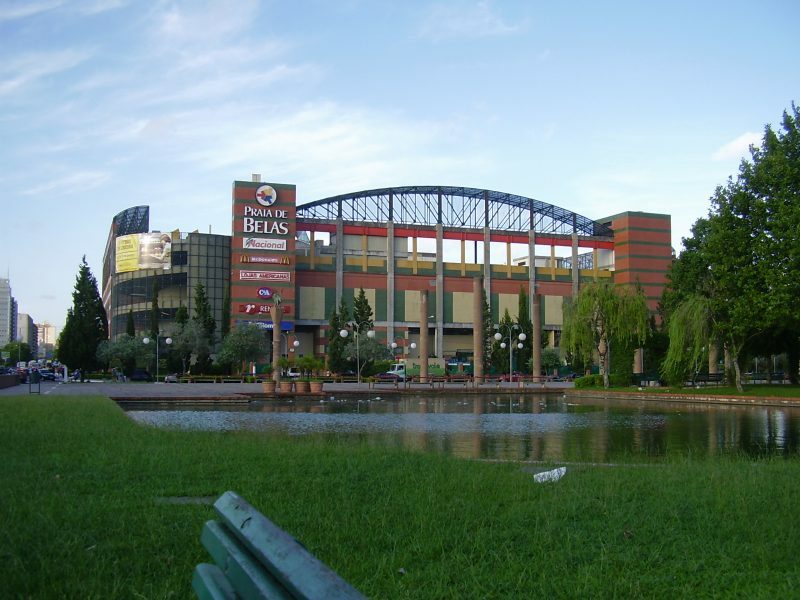 Shopping Total is one of the largest shopping malls in Porto Alegre. This quiet charmer displays at most 500 shops inside its halls. 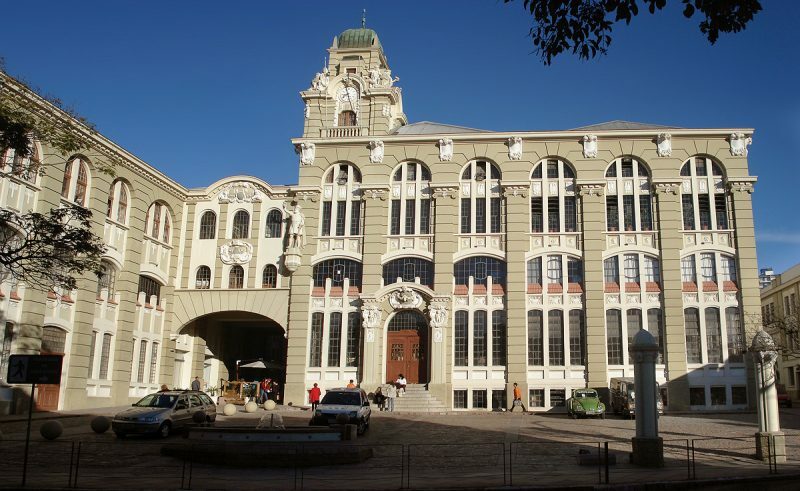 Centro Cultural Total is its creative cultural hub. The aptly named Writer’s Street, for example, is where shoppers can find stationery products and bookstores. Opening Hours: Mondays to Saturdays from 10:00 am to 10:00 pm. Sundays and Holidays from 2:00 pm to 8:00 pm. 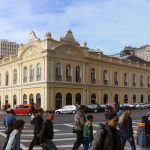 Praia de Belas is an all-around shopping center that offers art and cultural exhibitions, aside from the usual movies, restaurants and specialty shops found in many malls. It is the ideal place to hang out in after a long day of shopping and walking. Opening Hours: Mondays to Saturdays from 10:00 am to 10:00 pm. Sundays from 2:00 pm to 8:00 pm. Moinhos Shopping is a high-end mall oozing with beauty and glamor. It is home to gourmet restaurants, premium cinemas, and signature retail brands. This is a recommended place for travelers wanting more space and privacy while shopping for gorgeous designer items. Opening Hours: Mondays to Saturdays from 10:00 am to 10:00 pm. Sundays and Holidays from 1:00 pm to 7:00 pm.